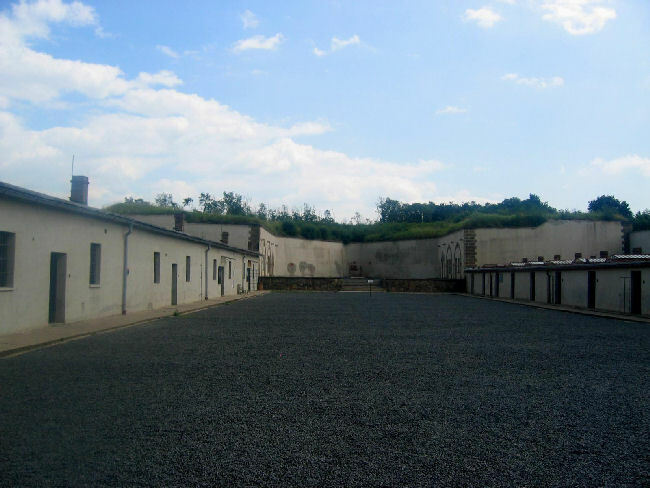 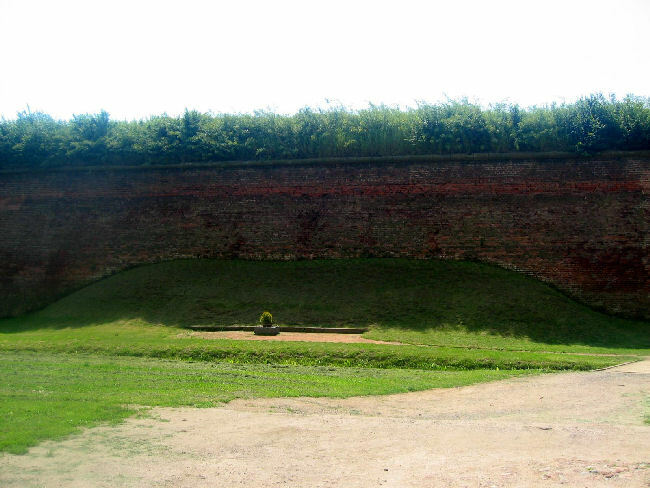 Terezin, better known as Theresienstadt, was originally built as a fortress in the late 1700s. 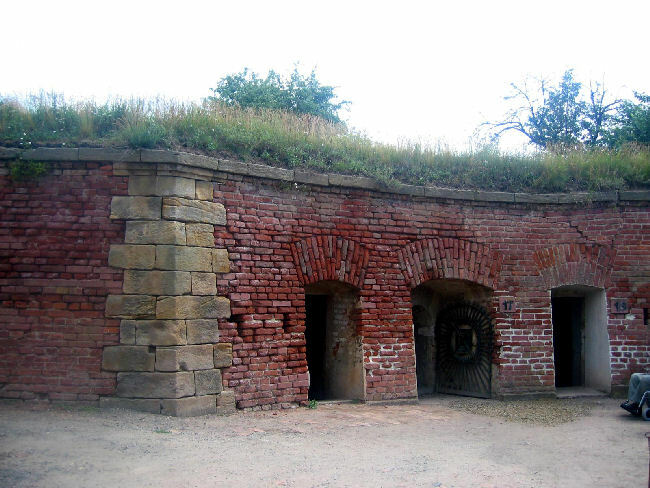 In World War I it was used to hold prisoners-of-war. 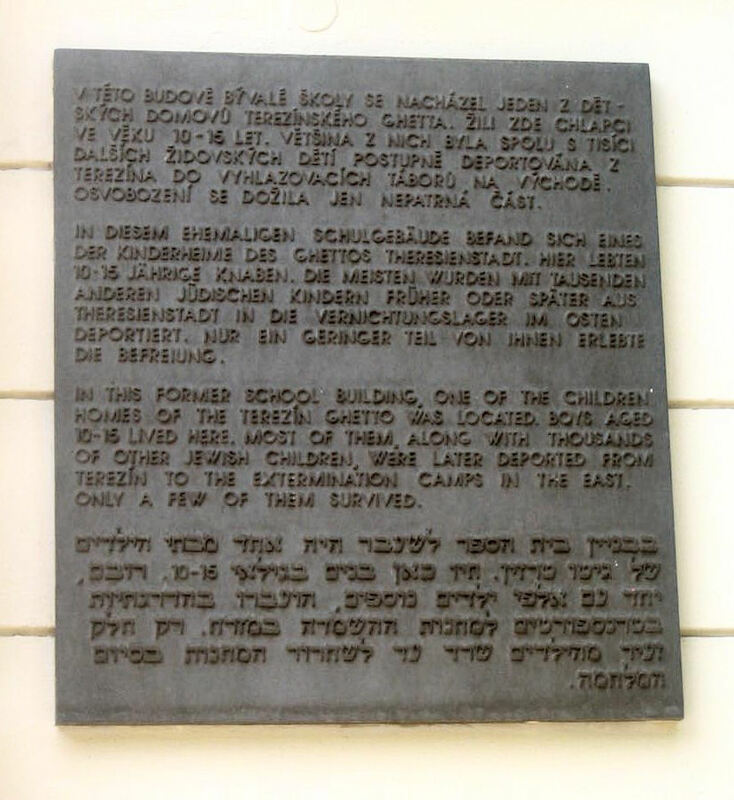 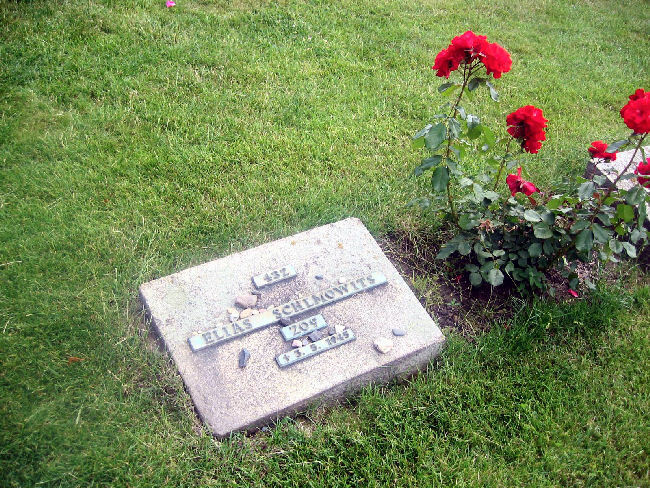 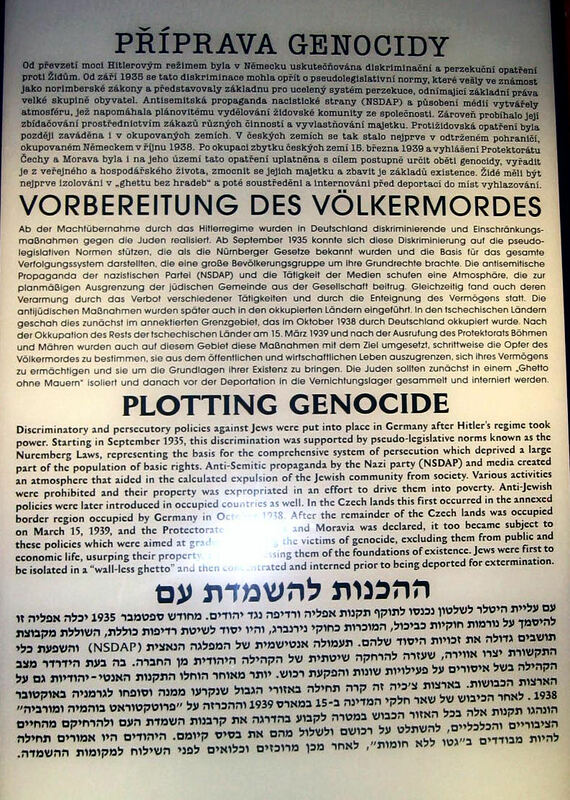 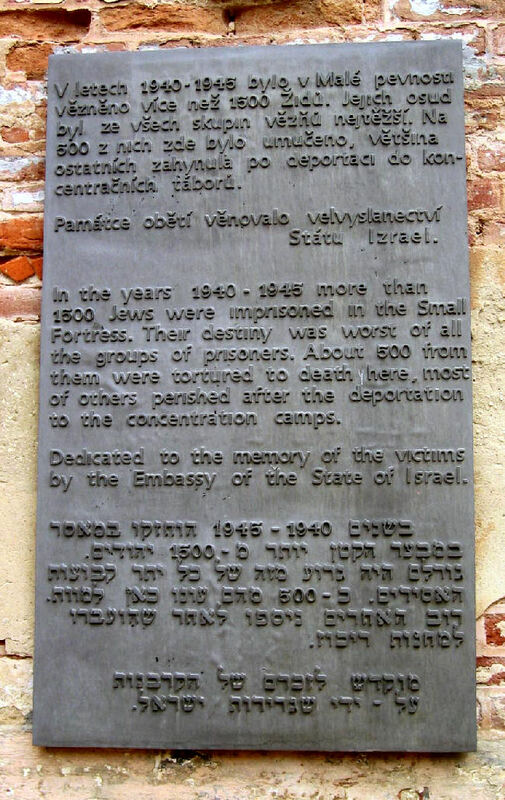 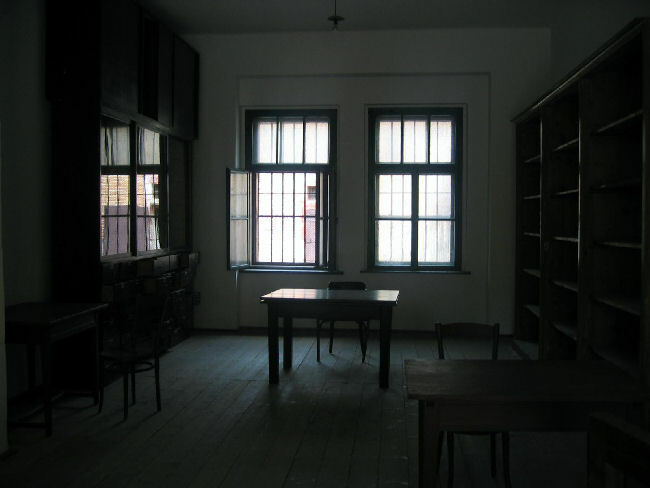 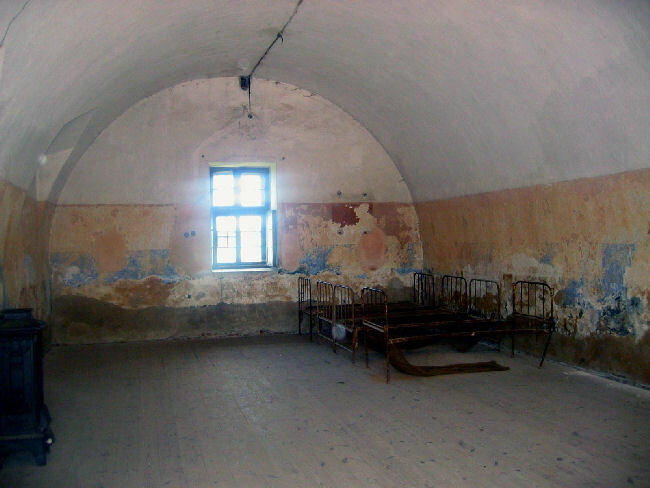 During World War II, Terezin was used as a concentration camp. 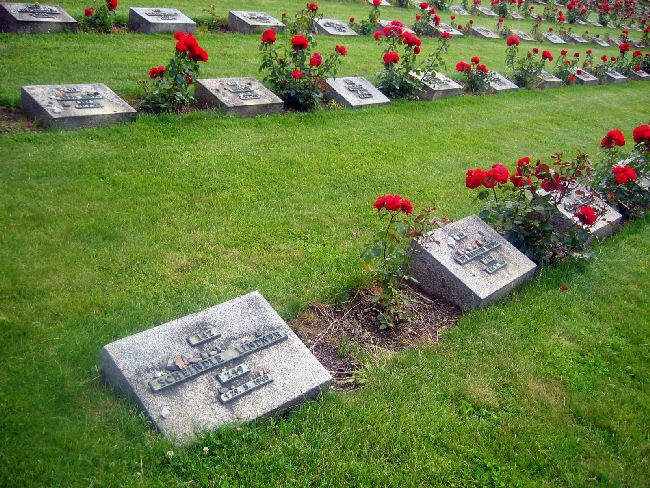 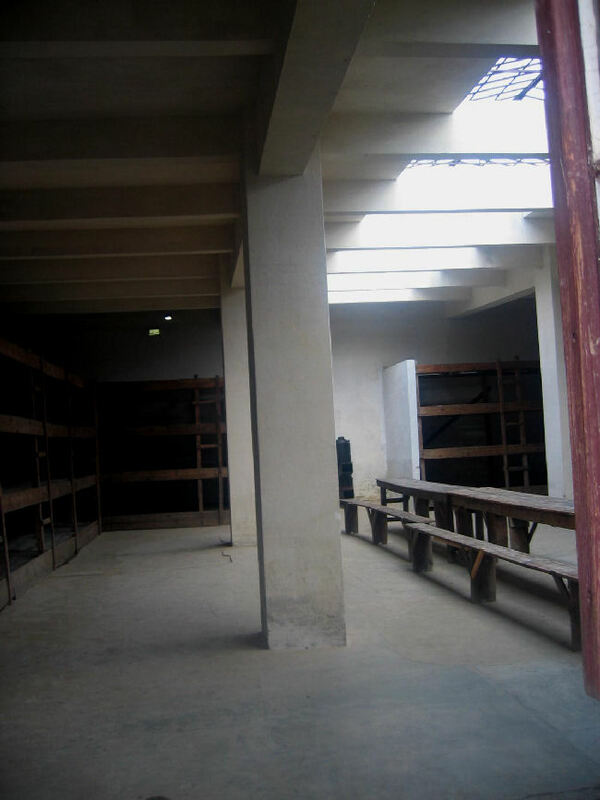 Nearly one-quarter of those interred in this camp perished there, mostly from the horrible conditions that existed. 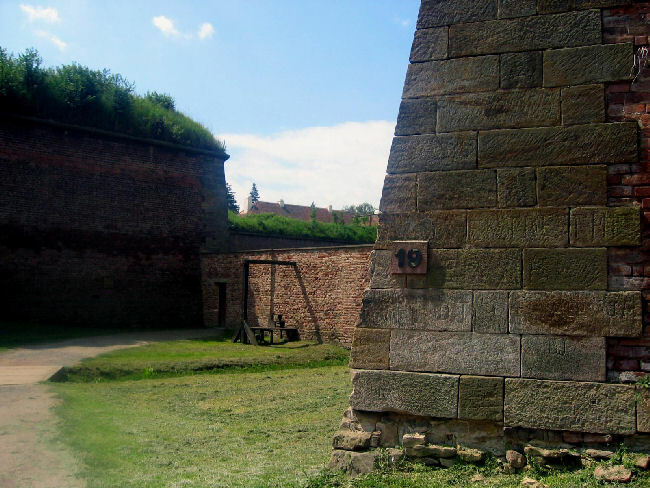 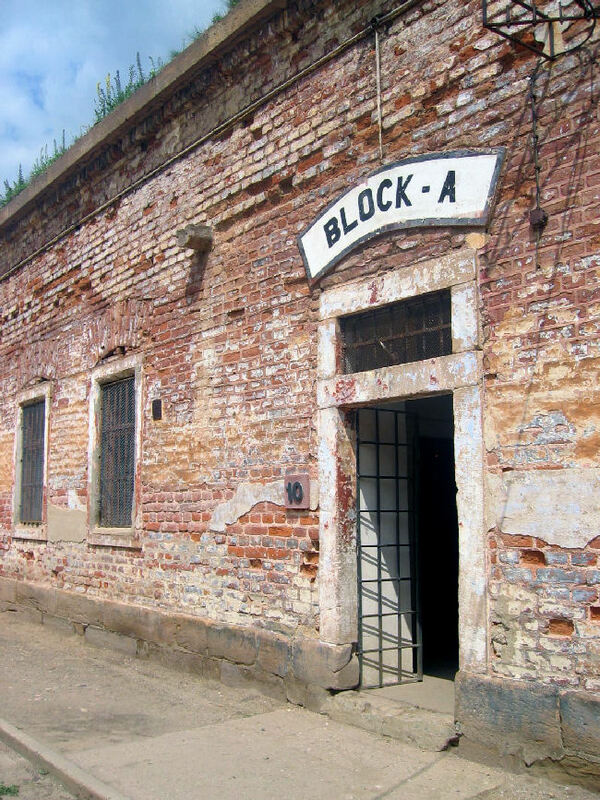 Many prisoners at Terezin were eventually sent to Auschwitz and other camps. 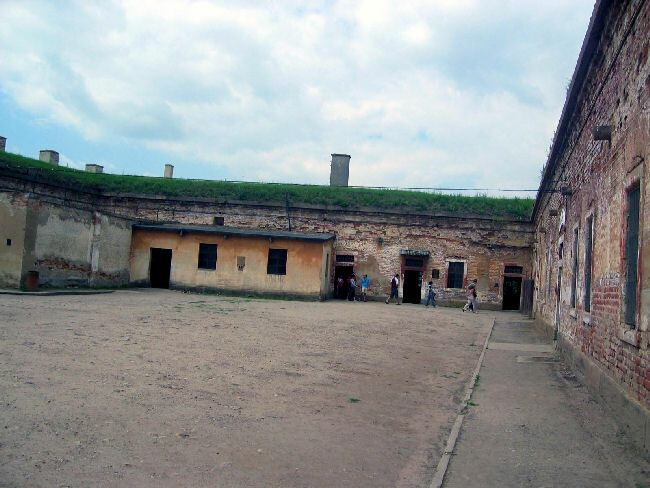 The camp was liberated on 9 May 1945 by the Russian army. 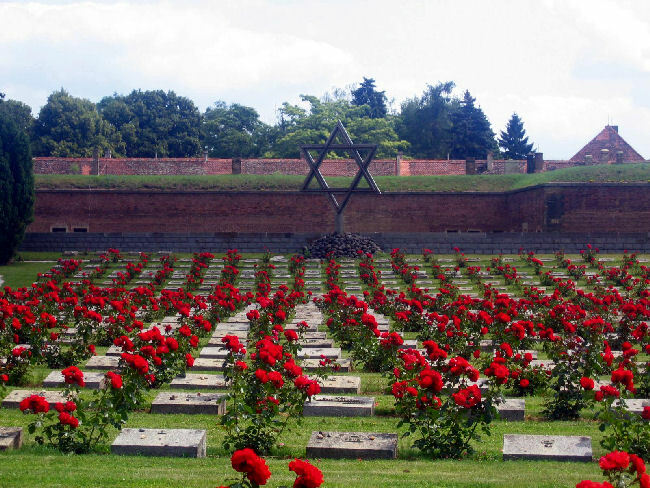 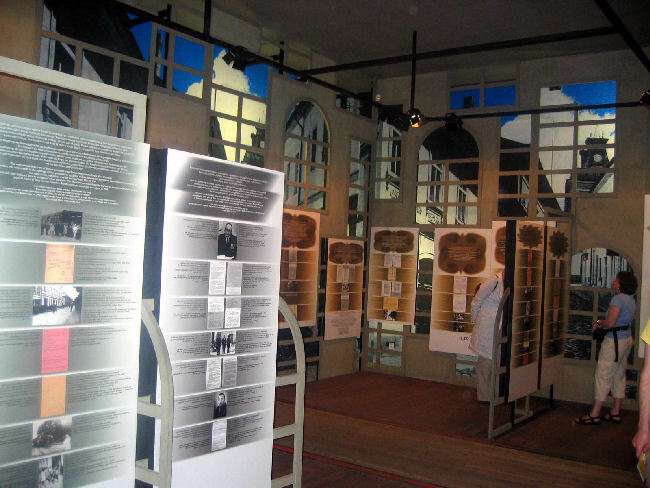 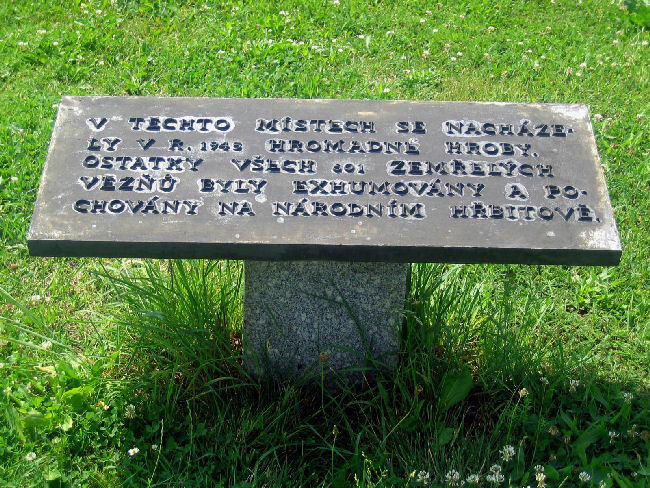 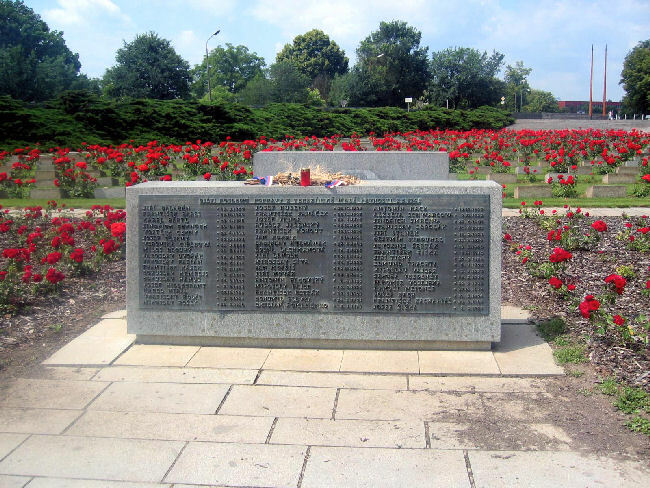 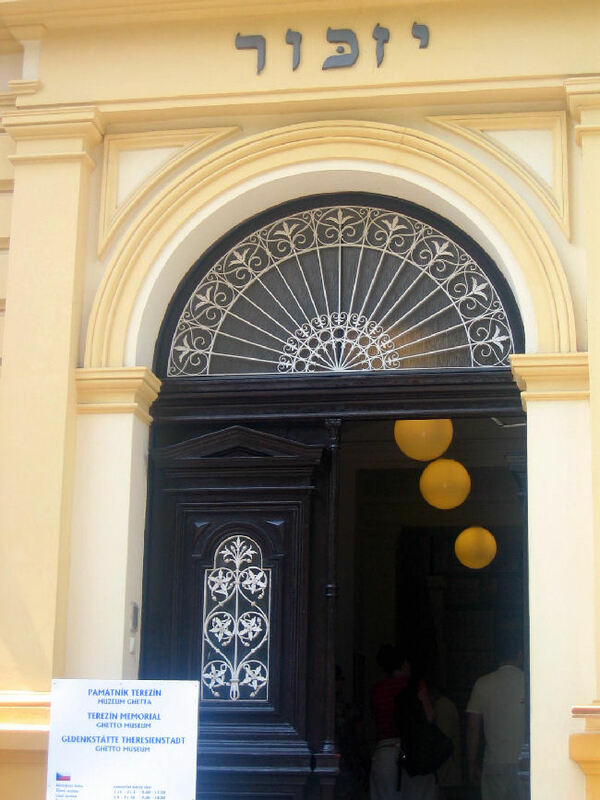 You can visit the Terezin Memorial website.